Volunteer veterinary assistants help in the AWS Community Veterinary Clinic on a weekly basis. 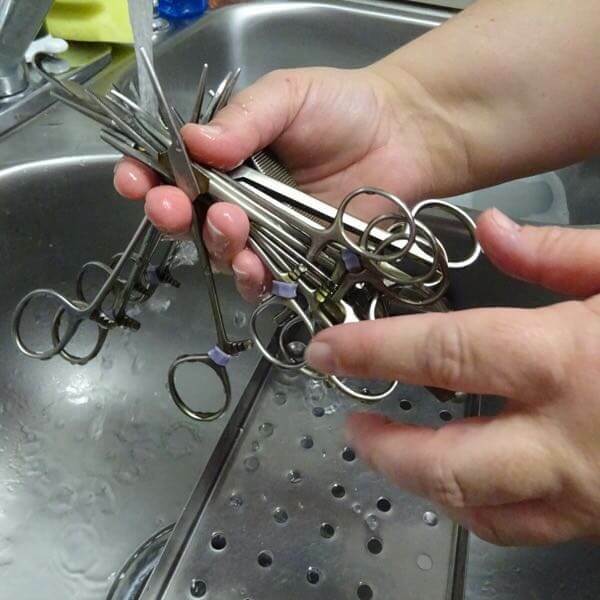 Tasks include cleaning, sterilizing surgical equipment and helping animals recover from anesthesia. This is a great volunteer opportunity for retired nurses or veterinary technicians or for individuals looking to learn more about animal care and veterinary sciences. Become an AWS volunteer to join our amazing, dedicated clinic team today!